Many people are faced with choosing between a facelift or Botox injections when they seek a cosmetic procedure to gain a younger appearance. One of the key points to consider when making such as decision is the fact that a facelift is a permanent surgical procedure but Botox injections wear off over time so must be repeated to maintain the results. Also, Botox injections do not successfully treat deep wrinkles, jowls, fat deposits, or sagging. 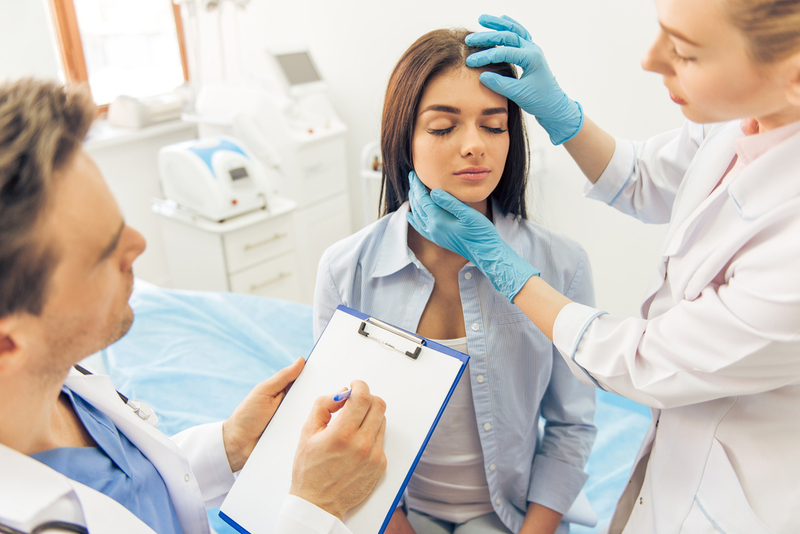 Facelifts and Botox injections are both effective ways to combat the aging process, but there are somethings to take into consideration before deciding which is right for you. Botox injections are a non-invasive procedure and a facelift is considered an invasive procedure. 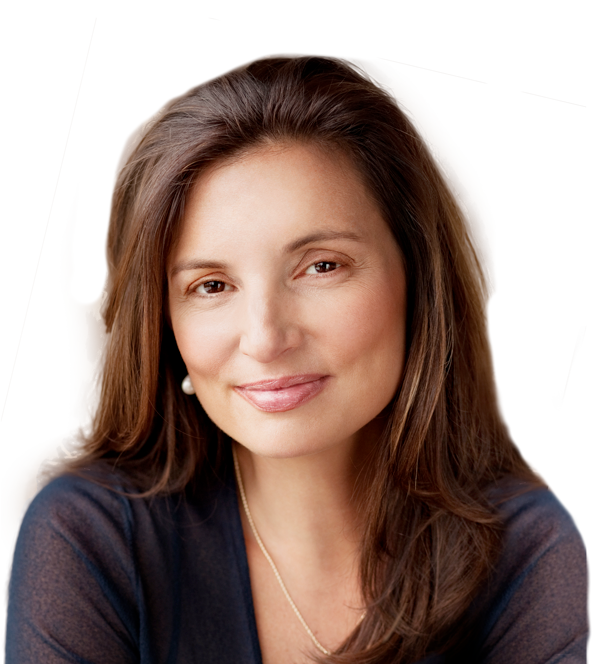 Invasive: A facelift is an invasive surgical procedure that is usually done under general anesthesia. It requires that a surgeon makes one or more incisions to successfully pull back the muscles and skin of the face. In some cases, the surgeon may also trim away excess skin. After the surgery, there is a recovery time and usually some discomfort. Noninvasive: Botox is a noninvasive procedure. It only requires several small injections that are quickly done in a physician’s office. 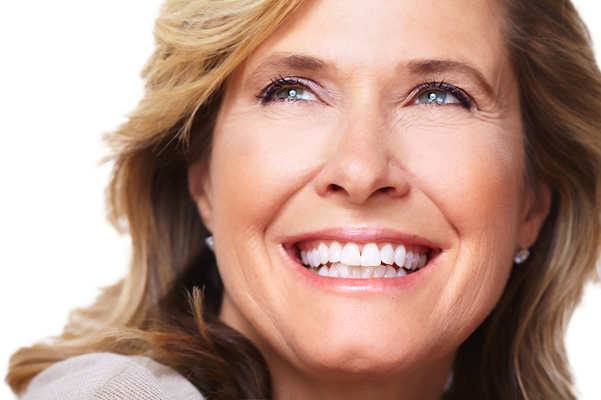 There is no downtime and it is a relatively painless procedure. 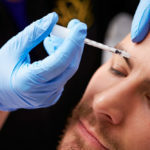 Unfortunately, Botox injections usually only last three to six months and then they must be repeated to maintain the results. A facelift can lift the skin to eliminate sagging which is something that Botox injections cannot do. Severely lax skin usually requires a facelift to achieve pleasing results. Deep folds and excessive facial fat can all be fixed with a facelift. 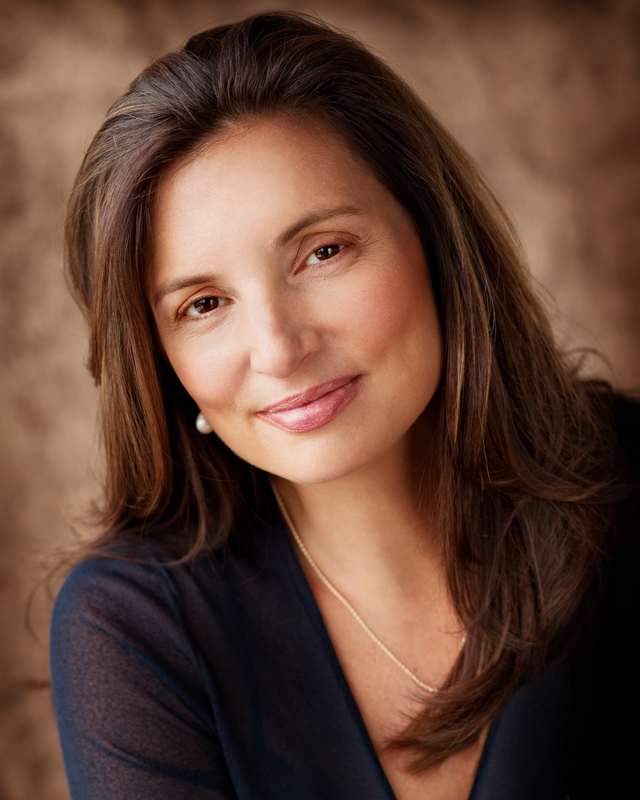 Unlike Botox, the results of a facelift are long-lasting. 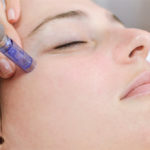 Botox injection can eliminate fine lines and wrinkles plus prevent new ones from forming. Everyday facial expressions cause lines to develop around the mouth, on the forehead, between the eyebrows, and around the eyes. Botox effectively paralyzes the muscles so that they cease crinkling the skin. This causes the wrinkles to slowly decrease. Unfortunately, Botox is not a permanent treatment and must be repeated every six months. 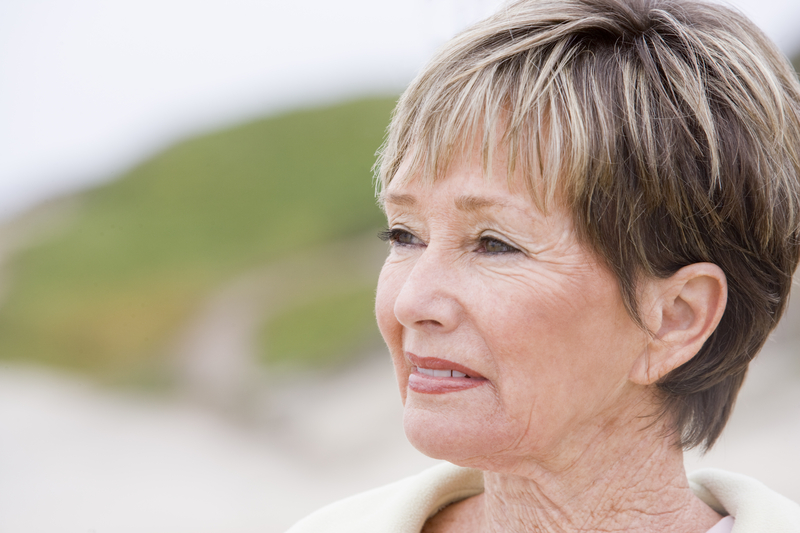 A facelift can be a costly surgical procedure. There is also downtime after the surgery before a patient can return to work. Botox is often an affordable treatment and there are sometimes even discounts available to help reduce the cost. There is no downtime and the patient can immediately return to work. Dr. Vargas and her team of medical professionals at Vargas Face & Skin Center are experienced in both facelifts and Botox injections. Please call to schedule a consultation today to discuss your options.